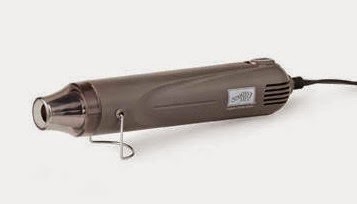 Here a little "Friday fun", especially if you're looking for a weekend project. This post is about a technique called: Emboss Resist. The concept of a resist is that you put something on the paper that prevents the ink from sticking to the paper, in other words, it "resists" the ink. When you heat set embossing powder it does just that. and used markers to color the petals and leaves. You don't have to color the image. You can get some stunning results with a solid image too. 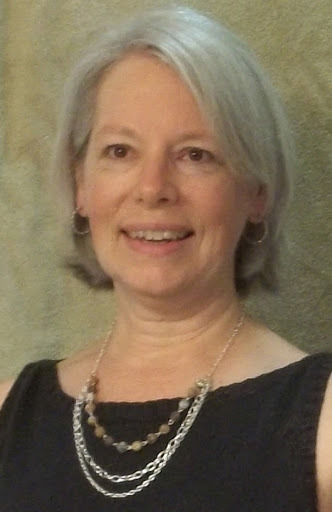 And the technique works well for a background. To see more details on these projects just click on the photo. If you've never embossed before you're in for a treat. Its really fun to watch the powder turn all shiney as it "sets" to the paper. Just stamp, sprinkle the powder over the ink and add heat. 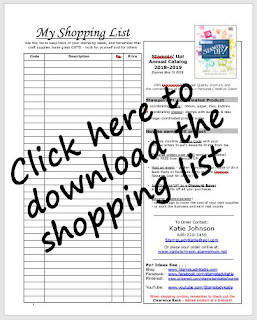 My images were stamped with Stampin'UP! 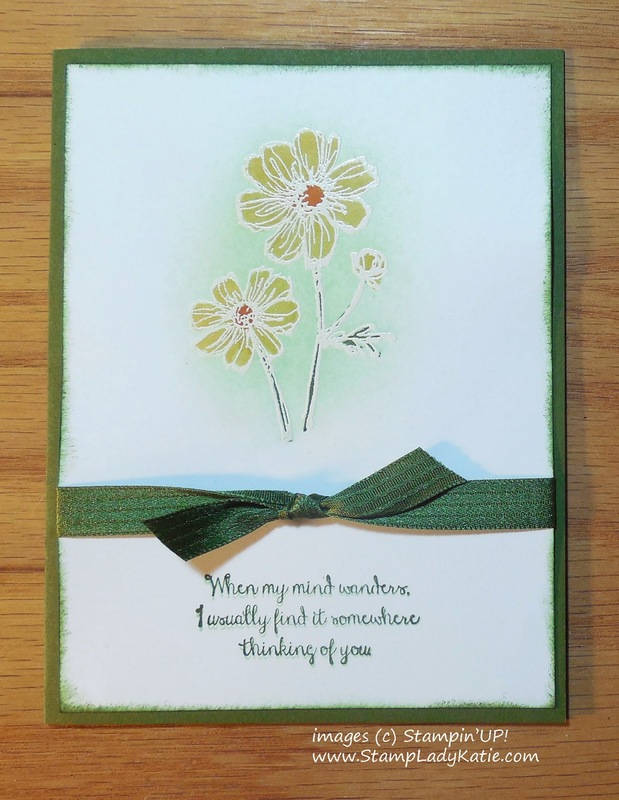 's White Craft ink and sprinkled with White embossing powder. Would you like to emboss a color? 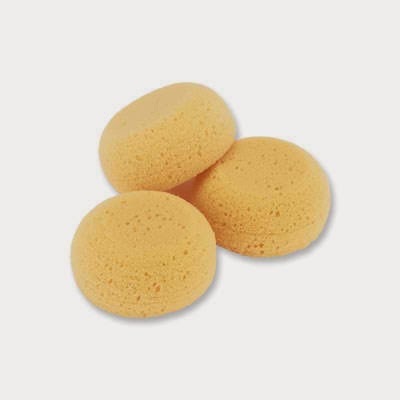 If you have colored embossing powder then you want to use a clear ink like Versamark Ink. 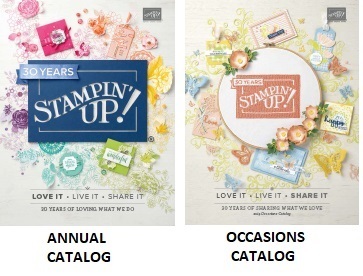 Actually I've found that all of Stampin'UP! 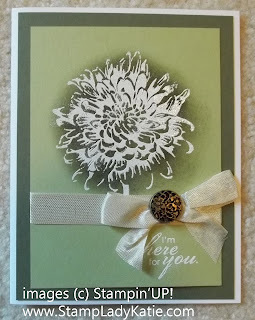 's inks are "gooey" enough to hold on embossing powder, I just use a clear embossing powder. 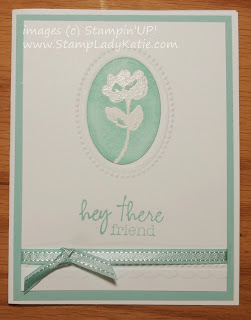 And just for fun, Stampin'UP! 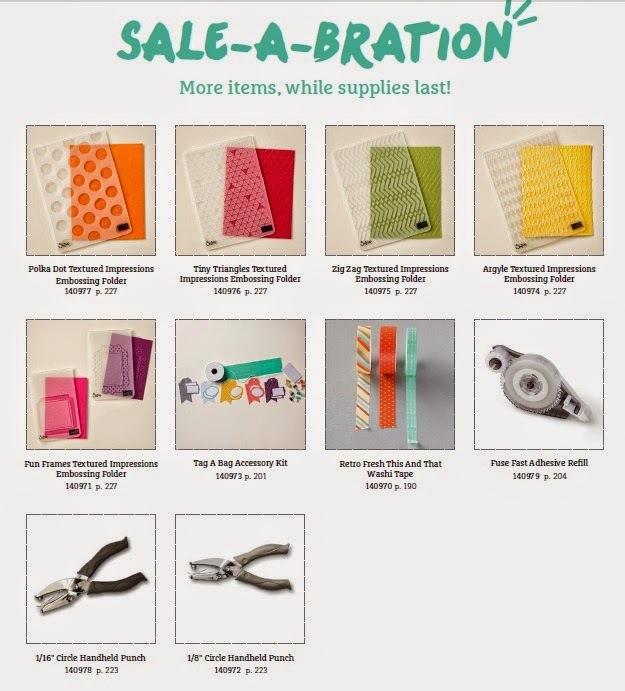 has some pre-embossed papers available as a Sale-a-bration reward. 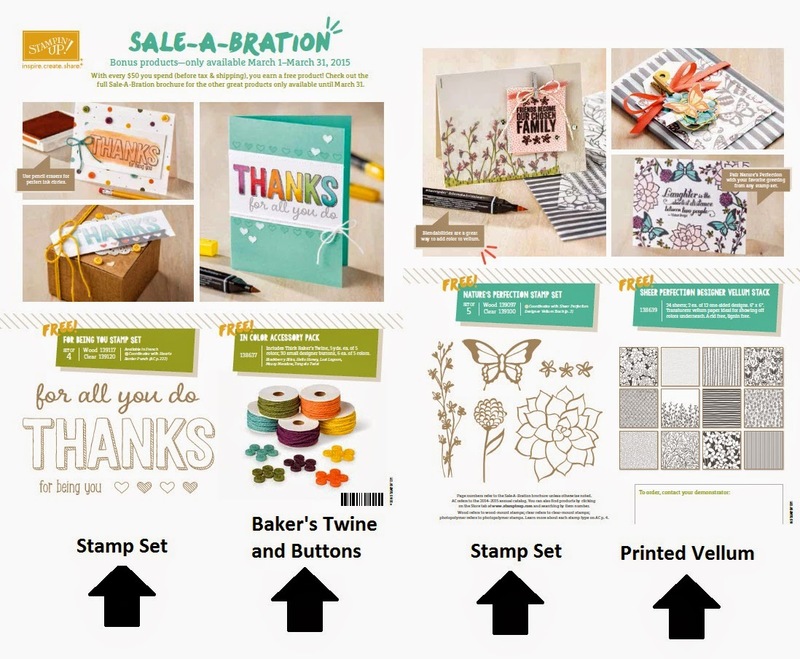 If you're not familiar with Sale-a-bration its Stampin'UP! 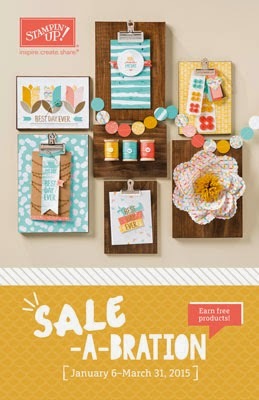 's big sale event of the year. 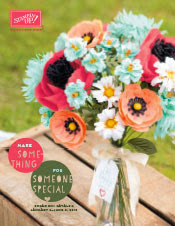 Each $50 purchase earns you a choice from the Sale-a-bration brochure. And this set of pre-embossed papers is one of your choices. 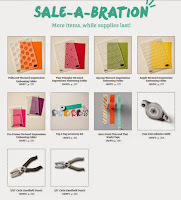 Sale-a-bration ends March 31st. There's still time to get in on the deal. Lots of ways to earn a reward, or two, or three . . . If you're just starting out in the hobby then the 2nd or 3rd options are really the best choice to get you started.